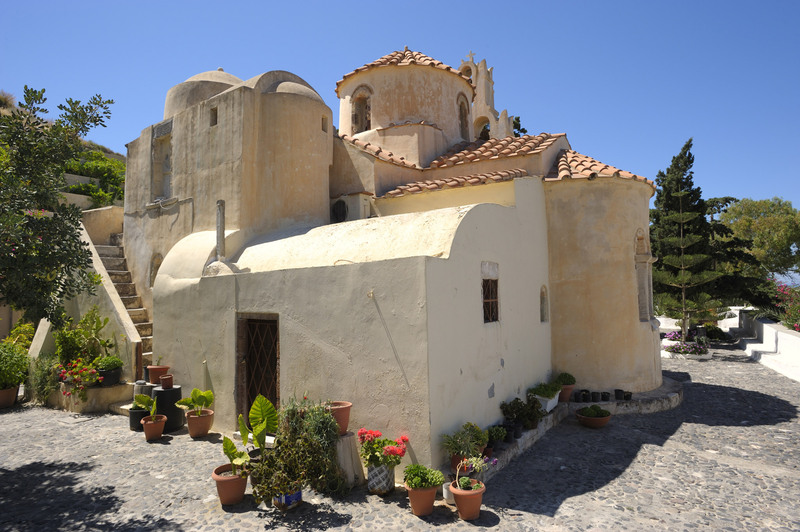 The oldest Byzantine style Orthodox church of the island that is open for visitors is called Panagia Episkopi. It is the most holy place in Santorini and is located a bit off the road leading to Kamari. A miraculous icon of Virgin Mary is kept here and this is one of the reasons why many pilgrims are coming here. We want to stay in touch with you! Please follow us on social media so we can keep in touch.